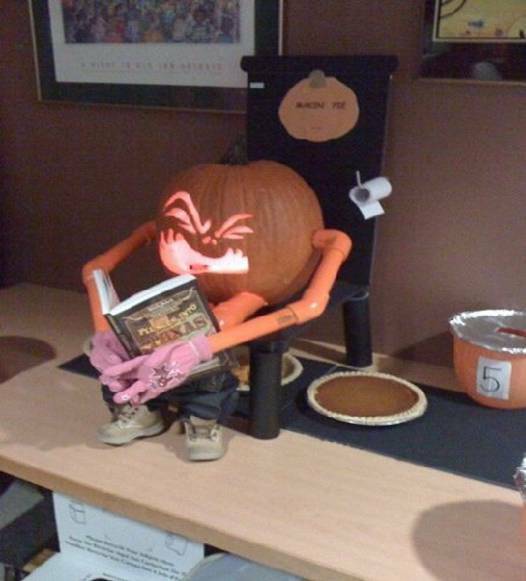 Time for a little pumpkin pie humor! 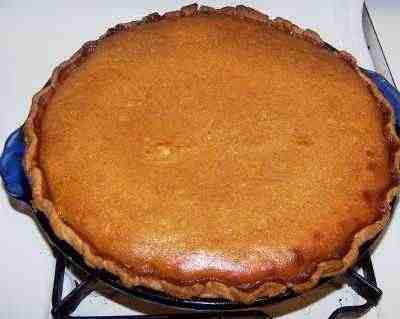 You saw the recipe about how to make a pumpkin pie from a fresh real pumpkin. 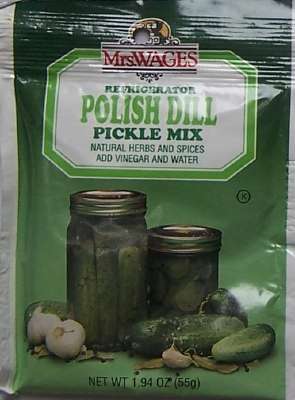 Hmm, I'll bet it still tastes better than a cow pie!